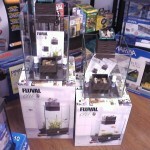 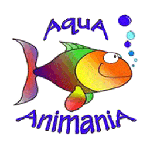 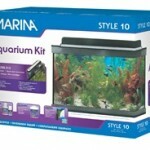 AquA AnimaniA is your #1 local source in Windsor, Essex County and Beyond, for aquarium kits for freshwater, tropical, saltwater and reef aquariums of all shapes and sizes! 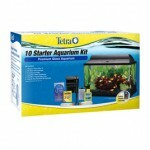 Below we have included a few select filter lines and general product information. 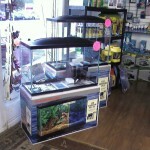 Be sure to inquire, or visit our store in person, to see the complete aquarium filter selection we have available, in-stock. 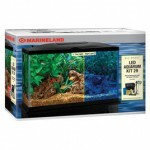 We can also special order unique items and other products from our vast network of national and international partners and suppliers. 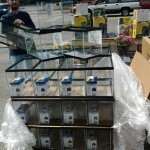 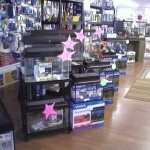 We provide friendly, expert advise and tips plus carry a full line of aquariums, aquarium heaters, aquarium pumps, aquarium supplies, aquarium tanks including an endless selection of aquarium accessories and much more!